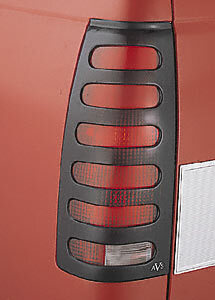 Featuring distinctive horizontal slots that improve taillight appearance as they protect, AVS Slots taillight covers are perfectly molded for a tight fit and good rear light visibility. 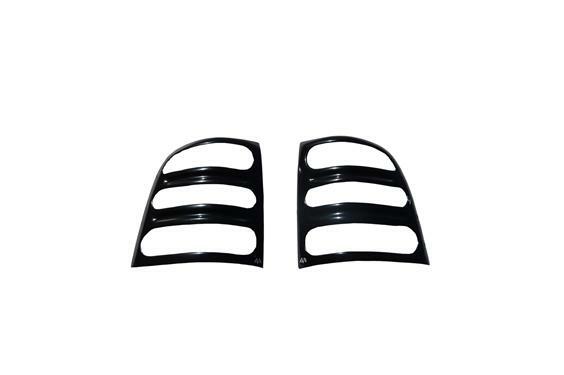 Made of black ABS material, Slots can be left as is or painted to match your vehicle. No tools are required to install Slots attach with OEM approved 3M acrylic foam tape. I put these on my Ford truck and they look great.